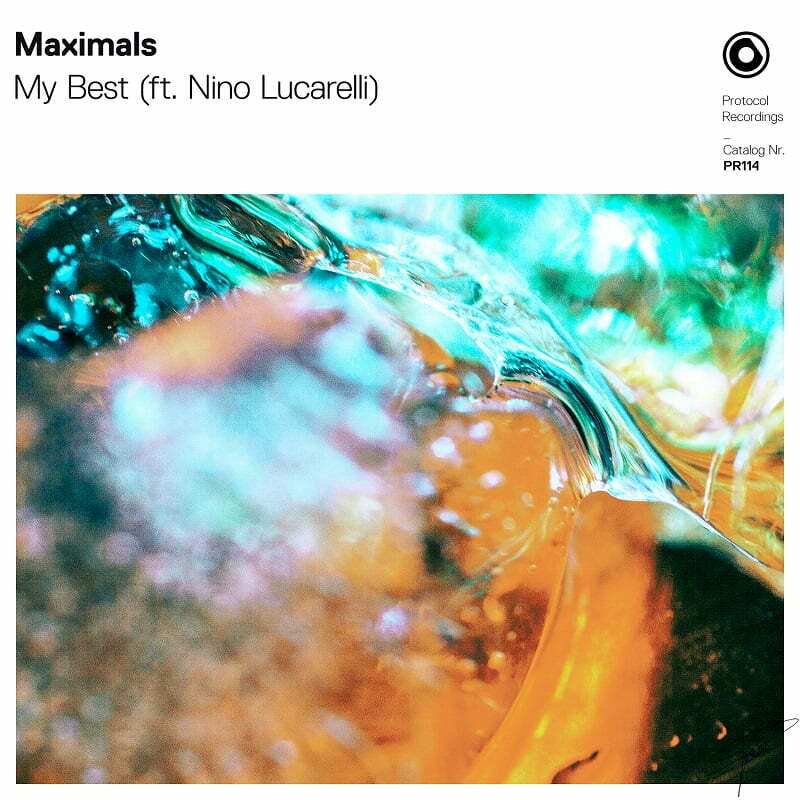 Home / brand new / MAXIMALS / música / Nino Lucarelli / MAXIMALS and Nino Lucarelli Drop Feel-Good Anthem "My Best"
MAXIMALS and Nino Lucarelli Drop Feel-Good Anthem "My Best"
MAXIMALS and Nino Lucarelli teamed up to deliver a stunning feel-good summer anthem called My Best, out now on Protocol Recordings. The song delivers a nostalgic dose of summertime romance and good vibes. MAXIMALS keeps the track lighthearted with bouncy melodies that meld seamlessly into a deep, groovy bassline; Nino Lucarelli's smooth vocals conjure images of sunsets and cold drinks with a now-distant fling that transport the listener down memory lane. Stream it below!